Doing so means using the most advanced techniques and technologies. One of the most exciting technological tools at our disposal is The Canary System. 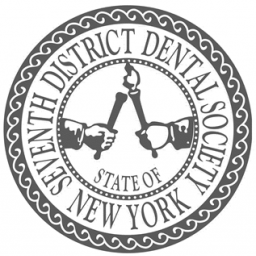 Dr. Sam Guarnieri is the first dentist in the area of Pittsford and the greater Rochester NY area to use this exciting cavity detection tool. How does The Canary System work? The Canary System can find, and even heal, cavities in the very early stage of development. How is this accomplished? 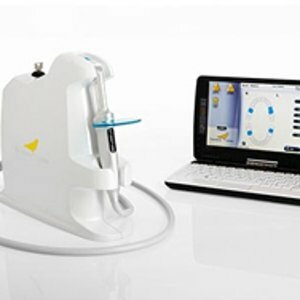 The Canary System scans and maps all a person’s teeth via a low-powered, pulsating laser light. The computer images produced depict any trouble areas where cavities might be developing, as well as the potential severity of the decay, by assigning what is referred to as a Canary Number. A larger number corresponds to more significant decay. The Canary System also can restore areas of decay, if detected early enough, by re-mineralizing the tooth’s structure through fluorides and other agents that have been scientifically proven safe and effective. By the time tooth decay becomes detectable to the naked eye, it is too late; a restoration, such as a filling, would already be necessary. The Canary System, however, can find these areas of decay at much earlier stages. Even the smallest cavities can be visible by its laser light and then treated before they develop into areas of more severe decay. Is the Canary System safe? The Canary System has been cleared by the FDA and tested through more than a decade of study, as well as being used in two separate clinical trials. Be sure to discuss any questions or concerns that you may have regarding this state-of-the-art cavity detection tool with the dentist. This diagnostic tool is just one of the things that set apart our practice from the rest, allowing us to provide a higher level of care. Call our Pittsford, NY office today at (585) 248-2575 to schedule an initial appointment. 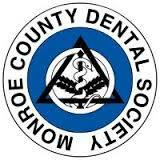 Pittsford Dental Excellence Center serves patients in the areas of Fairport, Pittsford, and Rochester, NY.